2lb bag of unbleached bread flour. Produced at the Old Muffin Factory in McPherson, KS. For well over a century, hard-red-winter wheat has been known throughout the world for its superior flours and baking results. 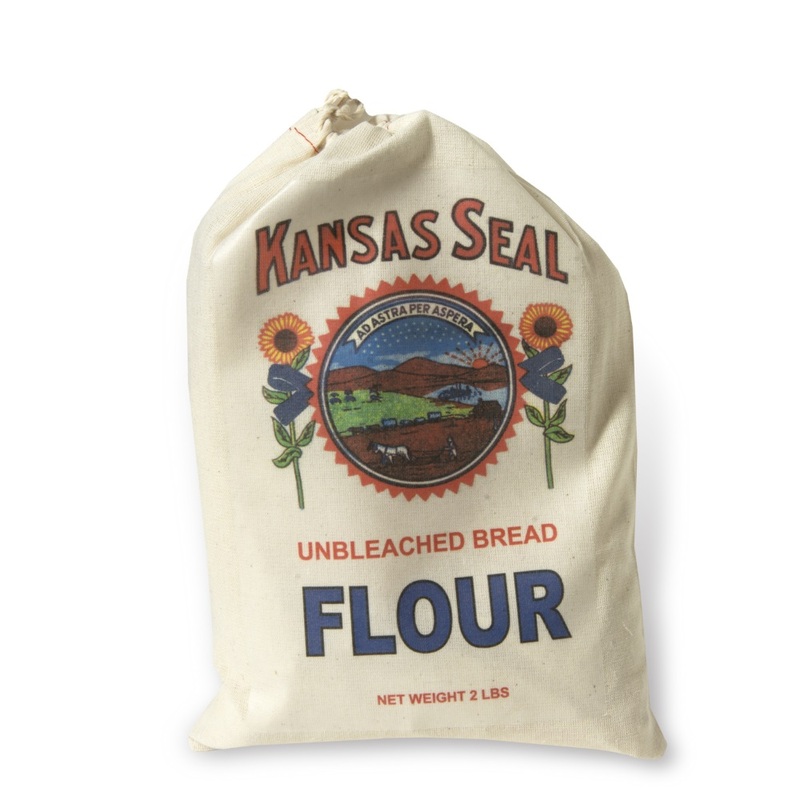 Commercial bakers specify flour and wheat from this variety because of their reliability and unsurpassed performance. Now, you can have your bread and loaf, too! *Made in a plant that processes peanuts, tree nuts, soy, wheat, and milk products.